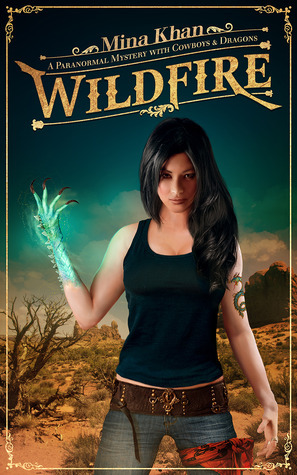 Mina Khan’s Wildfire Spotlight + Excerpt + Contest! Me: *Points down* I love it! Check it out and Mina’s contests too! and if you like UF or dragons, get it! 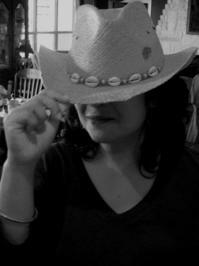 Closing her eyes, Lynn Hana Alexander inhaled the dank smell of the bayou and summoned the change. Heat crackled across her skin, filled her mind, as blue-green scales rippled over her body giving her tan a bronze sheen. Lynn’s core dissolved to molten lava, reformed and hardened. Muscles stretched and grew stronger, bones pushed and molded flesh. Nubs emerged from her back, elongated and flared into wings. A deep burn spread from her gut, igniting cell after cell, until she shook like a live wire juiced on raw power. Her leathery wings flailed behind her as she stumbled around a bit before settling into the new weight. One would think a five foot one and half-inch Asian American woman would transform into a delicate, miniature-poodle type of dragon. Not so. In dragon-form, Lynn was seven feet of sharp scales, sinuous muscle and steely strength. She raised her face to the moon and launched from the roof. Below her, Buffalo Bayou wound through downtown Houston glittering like a net of diamonds under the silver moonlight. The tremendous beat of her wings drowned out her worries for a moment. Her first published work, The Djinn’s Dilemma, won the novella category of the 2012 Romance Through The Ages (published) contest. A Tale of Two Djinns won the 2013 Readers’ Crown for best paranormal romance. My favorite dragon story is Naomi Novik’s His Majesty’s Dragon (Temeraire). I don’t really read books with dragons but “Outlander” had the Loch Ness Monster in it and that’s my favorite book ever! And thank you for visiting everyone! And yes, it’s an international contest…so good luck! Previous PostPrevious Quickie Ten with Nicola Haken + Spotlight on Saving Amy + BIG Contest! Next PostNext The Book Tart Episode 49 ~ Review of Nalini Singh’s Heart of Obsidian + Win a signed copy!! !